What does the future hold for Edmonton’s investment real estate market? Sustainable capital investment into the northern part of the province is still ongoing at levels higher than the pre 2005 decade and totals over 450 projects for a total value over $90 Billion (with a ‘B’). Growing international oil demand from China and other developing nations, as well as the US and other major ongoing consumers of oil will continue to drive Alberta’s economic growth. This creates new jobs, income growth, and an overall diversified economy and high standard of living draws people to the Province. Population growth from both inter-provincial and international net migration, add more tenants which increases rents as vacancy tightens, plus the majority of new renters buy within two years. This upward demand trend pushes property values and incomes on investment property along with it. With historically low vacancy rates, our rental rates have increased along with prices and investors have seen good cash flow from rental properties along with great appreciation growth in equity. See the few links below for more information and specifics. 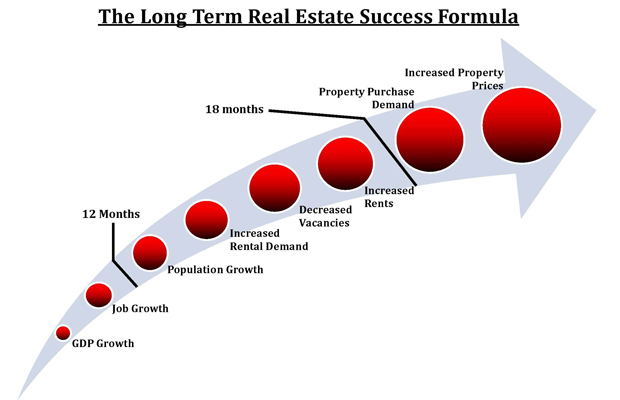 Don Campbell from the Real Estate Investment Network provides an excellent overview of the fundamentals of all the major real estate investment markets across Canada in this video. Looking to buy investment real estate in Edmonton? Looking to sell investment real estate in Edmonton or other parts of Alberta? Visit our Selling Investments page for more information on how and when to maximize your equity! Please feel free to contact us to discuss your particular situation.